Mine as well, Annette! 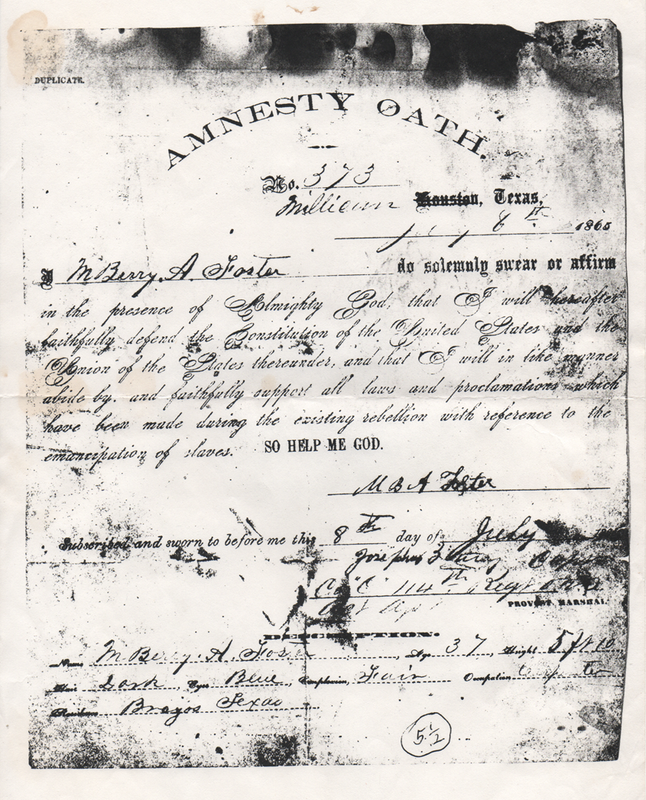 I would love to have talked to the cousin who sent us the photocopy of the Amnesty Oath, but sadly he is no long with us. It’s always interesting to see the actual signatures and writing of our ancestors though. I’m grateful to have this.